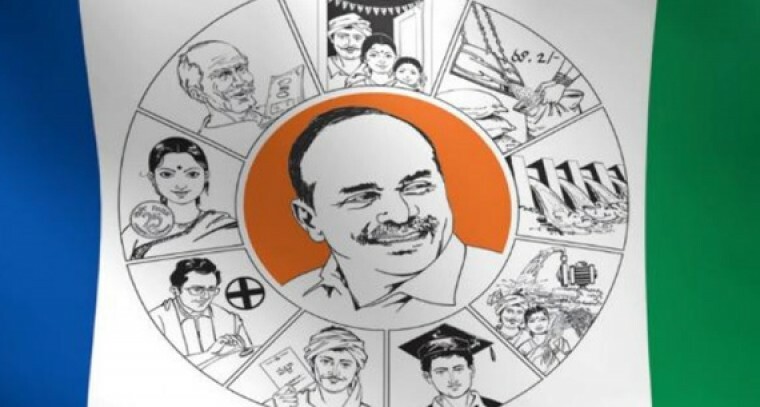 YSR Congress Party Giddalur Incharge IV Reddy has said that his party will launch "Ninnu Nammam Babu" campaign in Giddaluru assembly constituency in Prakasham district from January 24. The campaign will go on February 2. He said in the yatra, the party leaders will interact with people and bring to the notice of Jagan the all issues raised by locals.